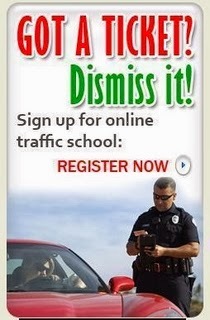 Traffic School Q&As: If you are being passed by a motor vehicle, what should you do? If you are being passed by a motor vehicle, what should you do? Question: If you are being passed by a motor vehicle, what should you do? If you are the car being passed, do not turn it into a road race, even if you resent the car who's passing you. It is not only dangerous and childish, it is illegal to speed up when someone is trying to pass you. Just maintain your speed and yield as required.